Happy 2018 from edX! As we start another year, we want to bring you up to date on all the exciting things our teams have been working on. 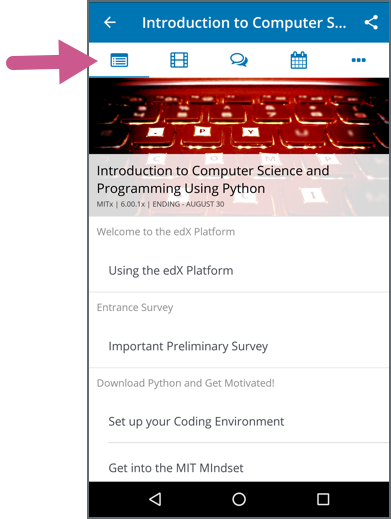 We’re excited to announce the arrival of version 2.12 of the edX mobile apps for iOS and Android! This new version includes new navigation bar icons inside your course so that learners can quickly move to videos, discussions, important course dates, and more. Another exciting arrival: Discussion notifications are here! As of early December, edX sends an email message the first time a learner’s post receives a comment. The message contains the comment and a link back to the course discussions for easy access. After the learner receives this first email message, the learner also automatically receives a daily digest email with any subsequent updates. Work continues on a major new feature that we expect to launch in the next two months: a new Files & Uploads page that will significantly simplify the experience of adding all types of files to a course. We hope you’re excited about this improvement! 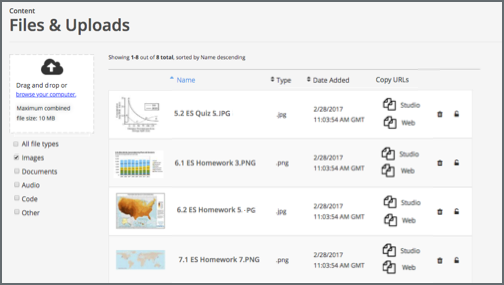 Thanks to the Open edX community, a new editor for the ORA prompt will offer the same features that the current HTML components have, allowing course teams to format text and add images right in the ORA problem component. Additionally, we’ve been making important performance improvements to our gated content feature, allowing course teams to require learners to complete specific lessons before they can access some areas of the course.